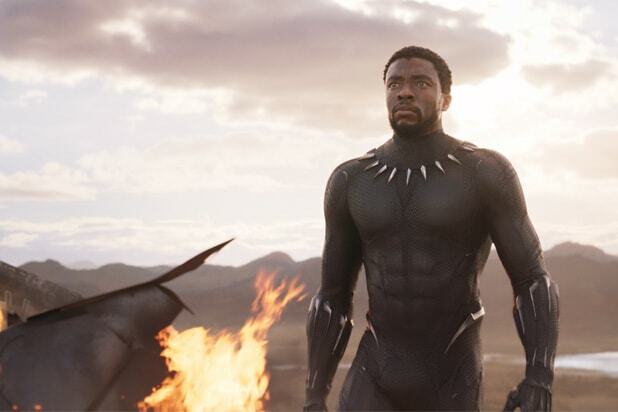 “Black Panther” isn’t set to debut for another 16 days, but it’s all anyone is talking about already, with many A-listers celebrating the historical and cultural significance of the new Marvel film. 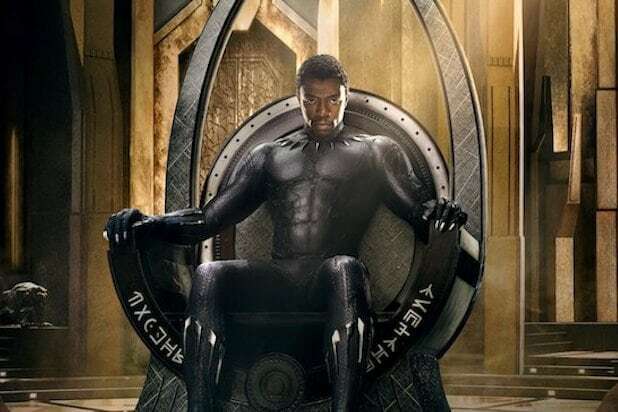 “Black Panther” was directed by Ryan Coogler and stars Chadwick Boseman, Michael B. Jordan, Letitia Wright, Danai Gurira, Lupita Nyong’o, Daniel Kaluuya, Angela Bassett, Martin Freeman, Forest Whitaker and Andy Serkis. It will hit theaters on Feb. 16. See other reactions to the film below. In no way should there be composure around black panther. Celebrate this freely! This movie means history to me and I’m so excited to see this! Big love to all Involved! Boss: Please turn in your work. Boss: Best work ever. Everyone else is fired. You are the boss now.